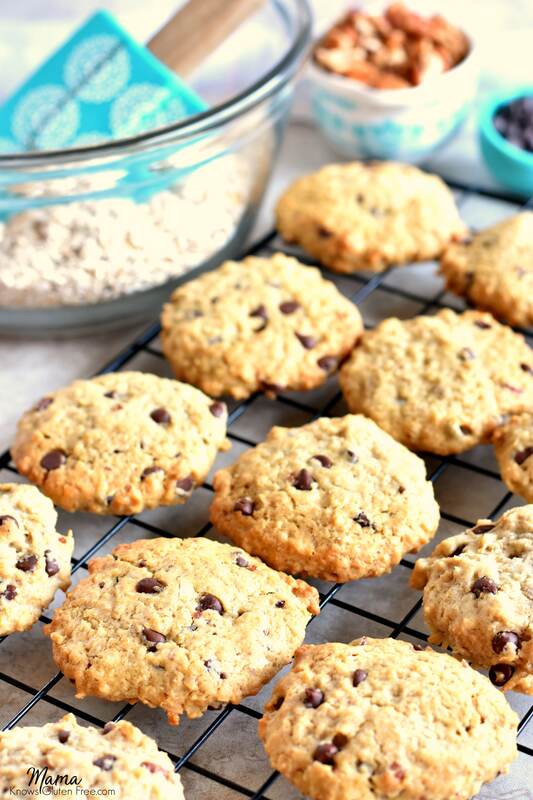 Mountain Cowgirl Cookies From Cookbook Eat Dairy Free. 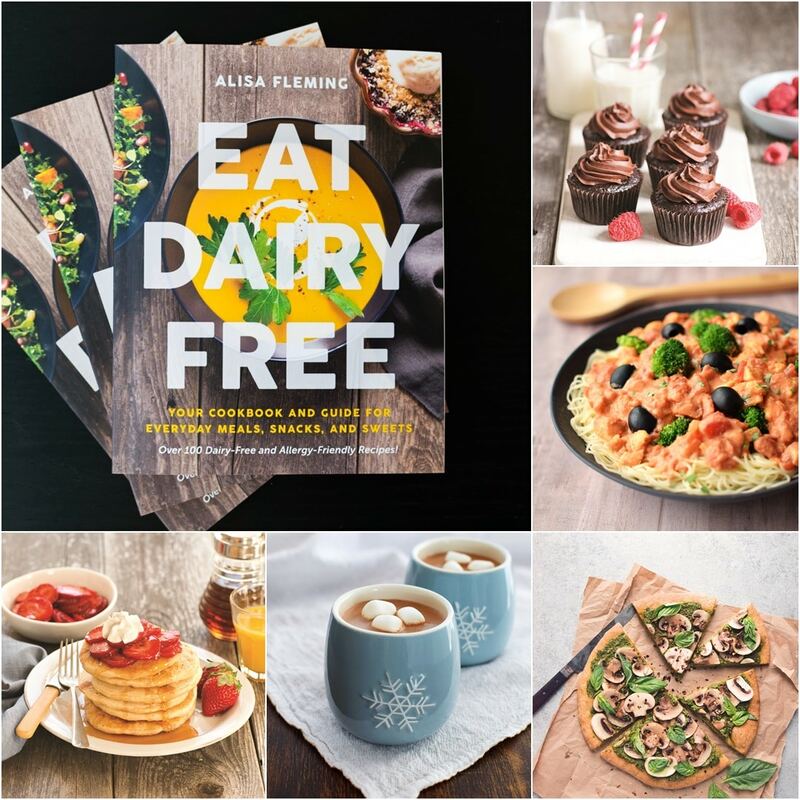 My friend Alisa, from the dairy-free blog GoDairyFree.org, just released her new cookbook Eat Dairy Free. I was so excited when I received a copy of her dairy-free cookbook to review! I could not wait to share her recipe for Mountain Cowgirl Cookies with you. 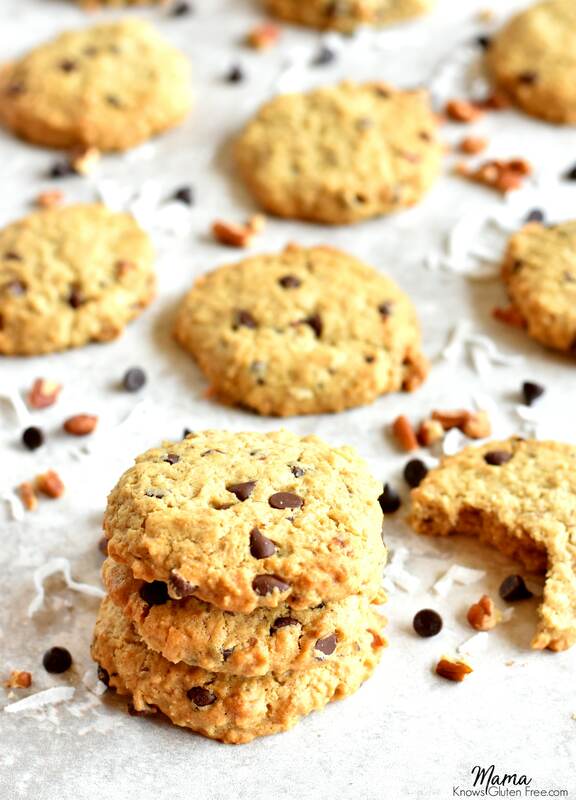 Inspired by traditional cowboy cookies, this dairy-free, gluten-free and vegan recipe from Eat Dairy Free is packed full of flavor with the addition of shredded coconut, chocolate chips, and pecans. I know that you will enjoy these easy to make and tasty cookies as much as my family and I did! If you would like to see another one of Alisa’s recipes from Eat Dairy Free, check out the review of her Chocolate Banana Split Muffins from my friend Nicole over at the blog Allergylicious. A lot of those following the gluten-free lifestyle and those with Celiac disease also find themselves feeling better by eliminating dairy as well. 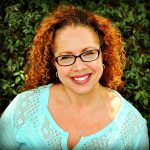 I personally found that dairy is no longer my friend after doing the Autoimmune Protocol Elimination Diet. My husband, who suffers from migraines and auto-immune flares, and my son, who has eczema and keratosis pilaris, are also gluten-free and dairy-free. What I love about Eat Dairy Free is that there are no store-bought dairy substitutes needed for her recipes. This is a cookbook that anyone can use whether experienced with dairy-free living or not. You do not need to seek out dairy-free cheese, sour cream, or other specialty alternatives. There’s even a recipe for easy homemade milk beverage! Alisa’s new cookbook includes over 100 new recipes from breakfast, snacks, savory dinners and desserts. Eat Dairy Free also has menu plans, ingredient primer, and quick reference allergen / special diet charts preceding each chapter. You can find Eat Dairy Free for sale on Amazon, Barnes & Noble, Walmart, and Target online. It can also be ordered into most bookstores and may already be available at your local bookstore. Let’s Connect! You can FOLLOW MEon Facebook, Instagram, or Pinterest! 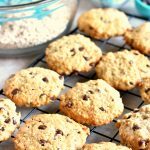 Inspired by traditional cowboy cookies, this dairy-free, gluten-free and vegan recipe is packed full of flavor with the addition of shredded coconut, chocolate chips and pecans. Preheat your oven to 350.F and line a baking sheet with a silicone baking mat or parchment paper. In a medium bowl, whisk together the oats, flour, coconut, baking soda, and salt. In a mixing bowl, whisk together the sugars, oil, milk beverage, maple syrup, ground flaxseed, and vanilla. Add the dry ingredients and stir until well combined. Fold in the chocolate chips and pecans (if using). Scoop dough by the generous tablespoonful and shape into balls, pressing in any loose chocolate chips or pecans. Place them on your prepared baking sheet and flatten slightly into your desired shape; they spread only a little. If the dough is a bit too sticky to handle, you can refrigerate it for 20 minutes or lightly moisten your hands. Bake for 10 to 12 minutes, or until the cookies just begin to turn a golden hue and no longer look wet on top. Let cool for a few minutes on the baking sheet before removing the cookies to a wire rack to completely cool. Store in an airtight container at room temperature for up to 1 week, or put the cookies in a plastic freezer bag and freeze to enjoy later. High-Altitude Adjustment: If baking these cookies above 3,000 feet, check them at 8 minutes. They tend to cook a little more quickly. Substitute a total of 2/3 cup coconut sugar, finely ground in a spice grinder, for both the brown sugar and the cane sugar. I can’t wait to take a deeper look at this recipe since I have the book. Looks wonderful! Kelly these cookies are so easy to make. My whole family loved them! Now that I’ve recovered from the holiday baking, I think I’m ready to start again. These have to be first! This cookbook has so many wonderful recipes that fit in with our special dietary needs. These cookies are just one excellent example! Thanks for sharing this. Hi Linsdey! I love that she has gluten-free modifications for her recipes. So many people who are gluten-free also need to be dairy-free as well. These cookies are so delicious! This is my JAM! I love these cookies and can’t wait to make them gluten-free! Madison you are going to love these cookies! My kids devoured them. I’ve never had any form of a cowboy cookie before, but they sound absoultely delicious. I’ve loved all the recipes I’ve seen from Alisa’s new book! Hi Kaila! Alisa’s version is so good! I’m really enjoying Alisa’s new cookbook too. I love that this book doesn’t use fancy ingredients. One of the harder sides of an allergy diet is navigating the recipes that call for really expensive ingredients or ones that are not easy to find. Me too Kortney! I am really enjoying Alisa’s cookbook. I’ve never had these before, but you can bet I will be making them. They are so full of great flavors. Cookies are my weakness. I have to make these soon…and I need to check out the book. So many great recipes! Another delicious recipe from Eat Dairy Free! I just love this cookbook and so appreciate how Alisa lists variations for each recipe like she does here with the refined sugar free option. Yum! I love cookies like this that have lots of ingredients and mix ins. I could eat a dozen myself! Me too Megan! The options are endless.